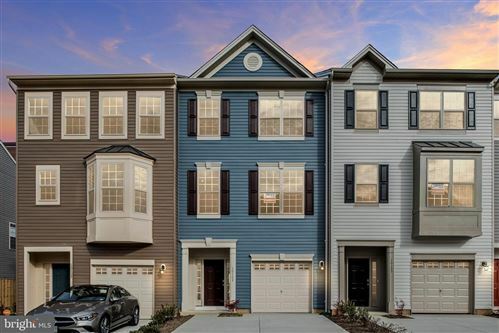 Lees Crossing, in Spotsylvania County, is a newer community of approximately 250 single family homes on 1/4-1/2 acre lots located within 10 minutes of I-95. Lees Crossing is also in close distance to Cosnor's Corner, Rt 1, Rt 3, & Central Park. Lees Crossing is a planned community and the homeowner’s association supports a community center with a swimming pool, & playground. 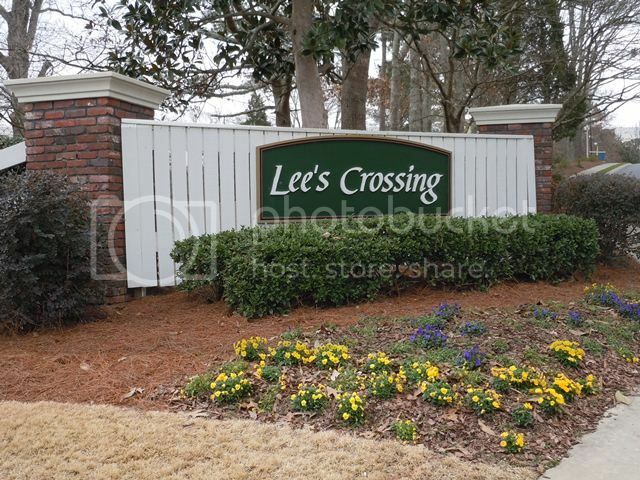 Lees Crossing is one of the premier communities in Spotsylvania, Virginia. 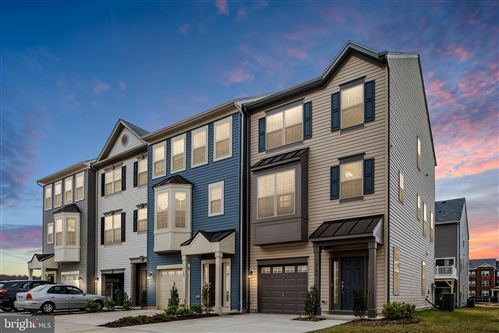 For more information about Lees Crossing, please contact The Crews Team at 540-692-9144. Sign up on our website to get the latest homes for sale in Fredericksburg. When it comes to Lees Crossing, The Crews Team is here to provide you with exceptional service.